It is a pleasure to welcome you to St Mark’s Primary School. We are a happy and inclusive two-form entry primary school in the heart of Bromley, where we hold high aspirations for all of our children. At St Mark’s Primary School, we are proud of our broad and balanced curriculum: pursuing and achieving academic excellence whilst offering children a wide range of opportunities for sport, music and art. As a church school we are proud to welcome pupils of all faiths and none; teaching children about our similarities through the Christian values of love, peace, compassion and kindness. 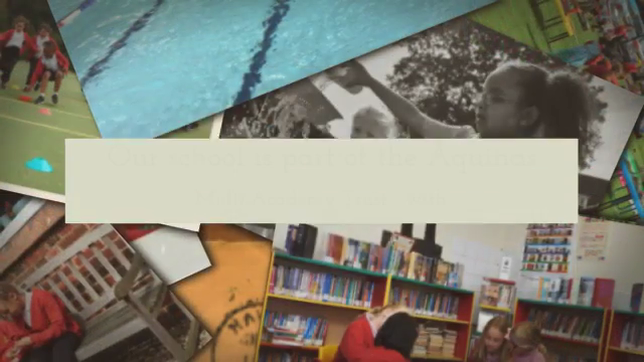 Our school is part of the Aquinas Multi Academy Trust, a group of schools that share a similar educational vision and values and who work together to enable each child to realise his or her potential. We welcome anybody wishing to visit us to discuss admissions.